Principal investigators: Jasmine Saros, Craig Williamson (Miami U of Ohio), Jeffery Stone (U of Nebraska-Lincoln), Lisa Graumlich and Greg Pederson (both from U of Arizona). Diatom fossils from lake sediments in the central and northern Rocky Mountains indicate that various Cyclotella species have increased during the 20th century. This increase is often attributed to climate change, but the mechanisms involved here have not yet been tested. To decipher the mechanisms by which climate change has altered diatom community structure, we are coupling paleoecological analyses with experimental approaches. Fossil records from lake sediments are being used along with tree rings to provide information on climate trends over the last 2,000 years. A series of laboratory and field experiments are also being used to assess the mechanisms by which climate-related parameters drive changes in these diatoms. 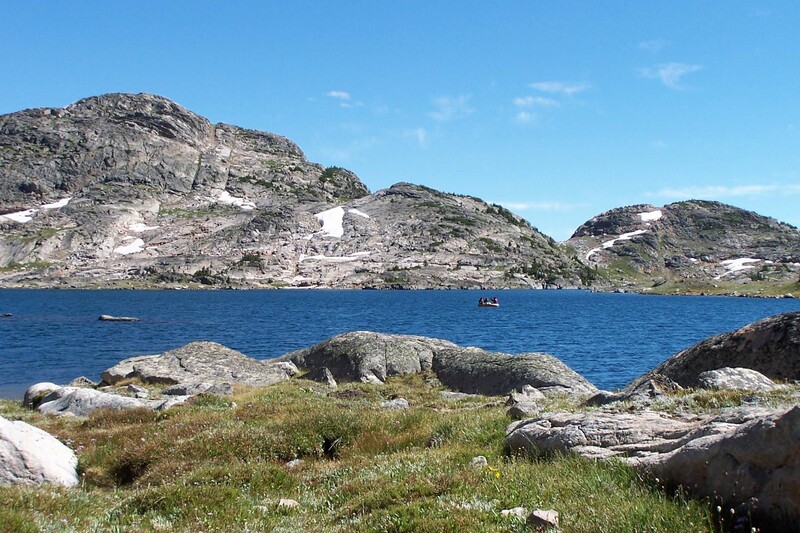 This research is being conducted in the Beartooth Mountains (central Rockies) as well as Glacier National Park (northern Rockies).